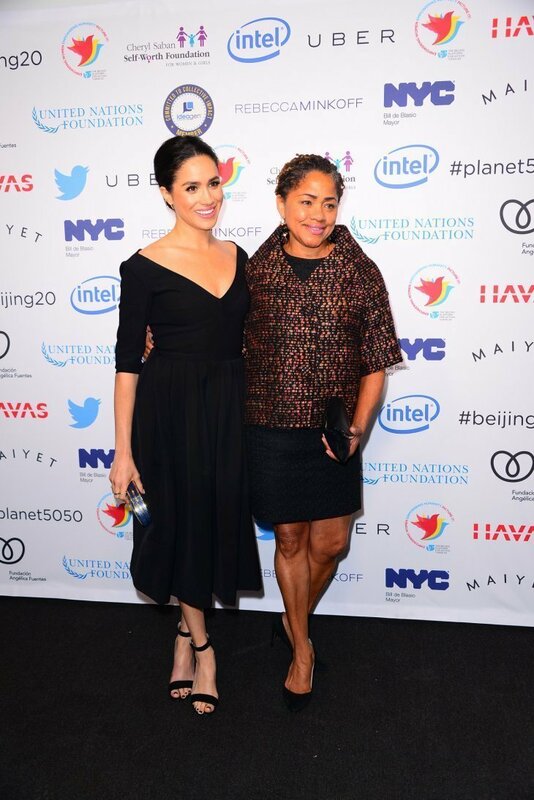 Since Prince Harry and Meghan Markle announced their engagement, even the most estranged members of the actress’ family have been under intense scrutiny and some of them have been the subjects of family drama. 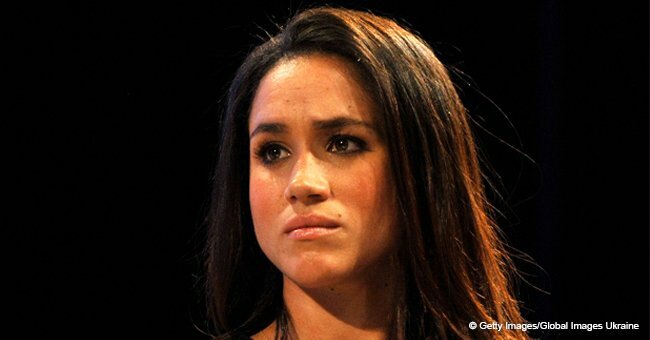 As soon as the upcoming royal wedding was announced, it became a sort of obsession for the celebrity and gossip media, and the curiosity about Markle’s family back in the US and her origins grew out of control. 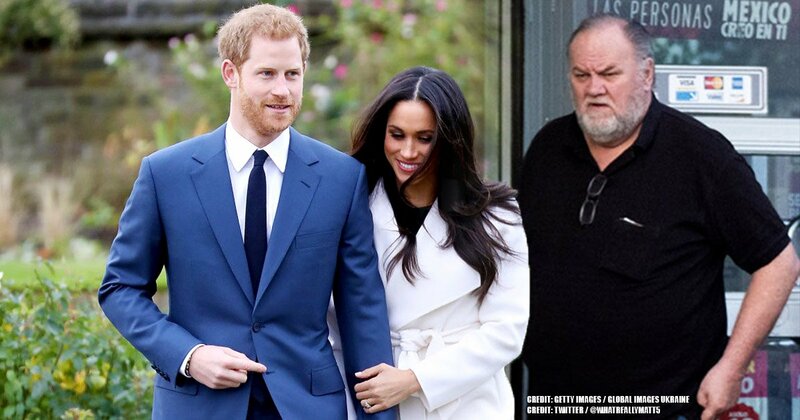 Starting with Meghan’s father, Thomas Markle, who according to ET lives in Mexico and is a very reclusive person. Lately, most of the rumors surrounding him are about whether he will be seen at his daughter historic wedding. According to People, Thomas has been telling contradictory things to the media regarding his assistance to the wedding, apparently changing his mind every other day. Even though Kensington Palace released a statement on May 4 revealing that Thomas was going to walk his daughter down the aisle, things started to complicate following a scandal involving him. It was discovered that the 74-year-old staged a series of photos with a paparazzo that got sold for a large sum of money, while the Palace has been trying to protect his privacy, warning publishers to respect him. 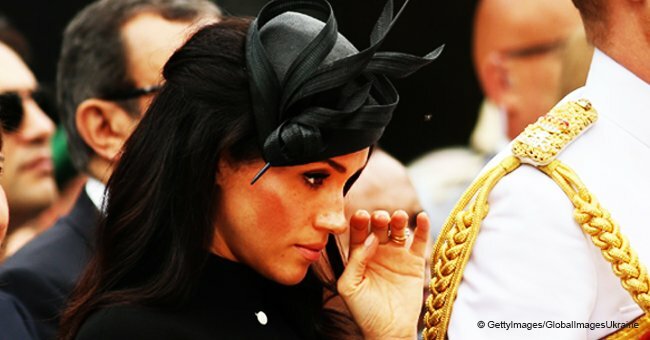 Meghan’s estranged half-sister Samantha, who has repeatedly and openly said negative things about the future royal, tried to defend her father from the accusations that he did this for money, claiming that it was all her idea to give him a better image. When the public suspected that this could change his plans to attend the wedding, Thomas shared that he suffered a heart attack and it was up to his doctors to authorize him to travel to the UK for the ceremony. But as if we aren’t confused enough about all this, Thomas spoke to TMZ once again, saying he, unfortunately, had to undergo heart surgery on May 16, only four days before the royal wedding day, so he was going to be absent. 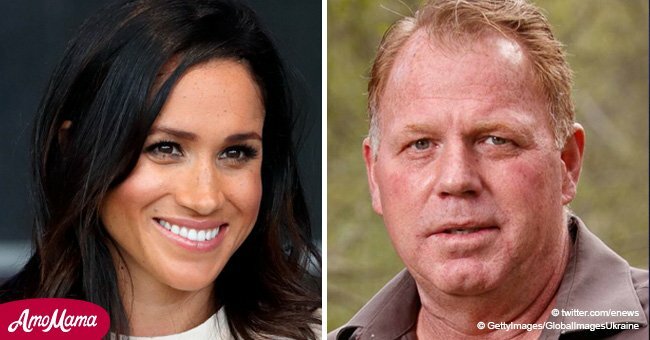 Regarding his alleged heart attack, Thomas claimed that it was caused by a terribly harsh open letter his son Thomas Markle Jr. had addressed to Harry, recommending him not to marry Meghan. 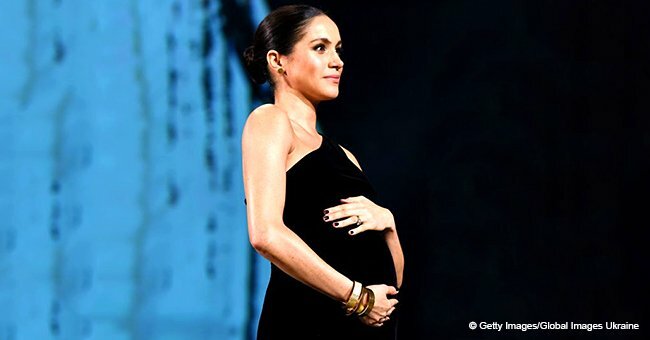 It is not surprising that none of Meghan’s half-siblings are invited to the wedding. Strangely, other family members of Meghan have been spotted arriving to London even when they weren't invited either. 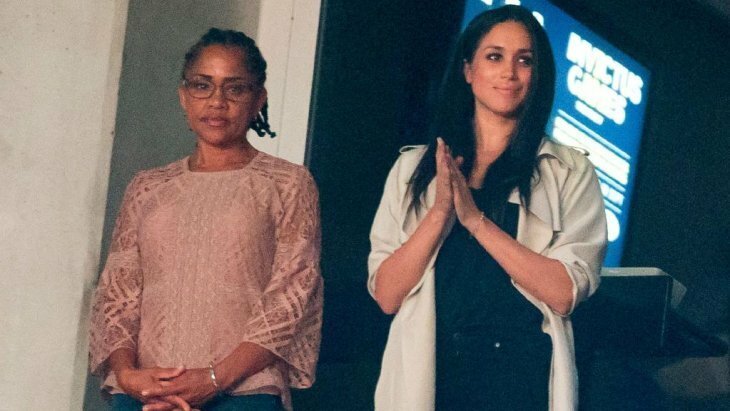 This leaves only one of Meghan’s family members out of all the drama that has been unfolding: her mother Doria Ragland, who has met Harry, and whose attendance to the wedding has never been in question.